This web site contains useful information about the Artillery Luger variations and the Mauser Parabellum pistols made after 1945 in Mauser. 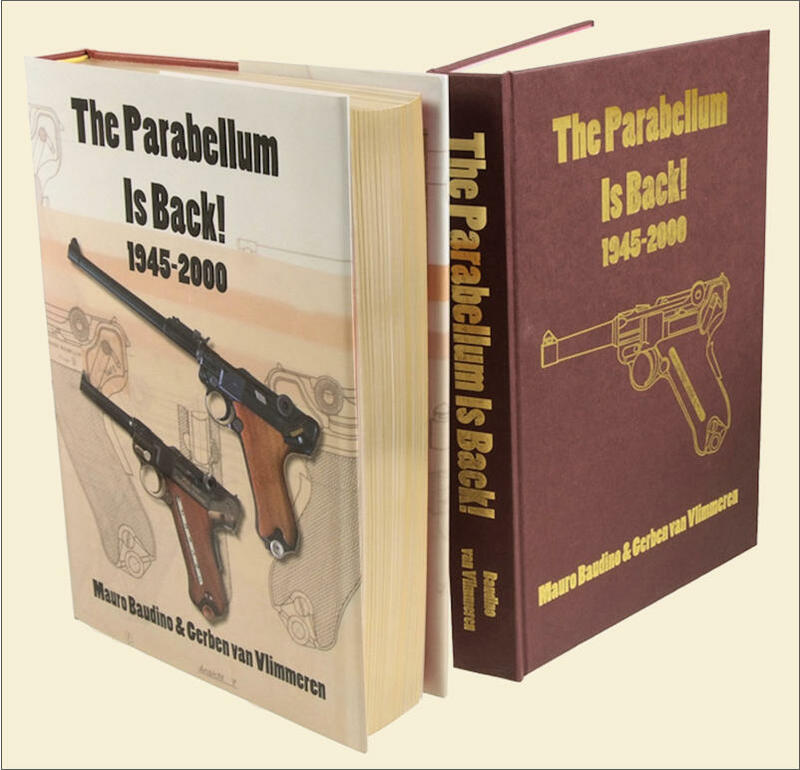 Initially under French control (1945 - 1946) and later the reintroduction of the Parabellum from 1969 onwards. This web site replaces the old Artillery and Mauser Parabellum web site with a more modern and effective design. The old web site is not maintained but it remains available for consultation. The current web site uses more extensively the documents from the Mr. Joachim Görtz’s photographic archive. This archive, built by Mr. Görtz during his live, is composed by 32 folders containing Luger photos, original historical Luger pictures from WWI and WWII and important notes. Some topics that were discussed in the previous web site related to the Paul Mauser Private archive are not repeated here; the reader can refer to: The Paul Mauser Archive Web Site. 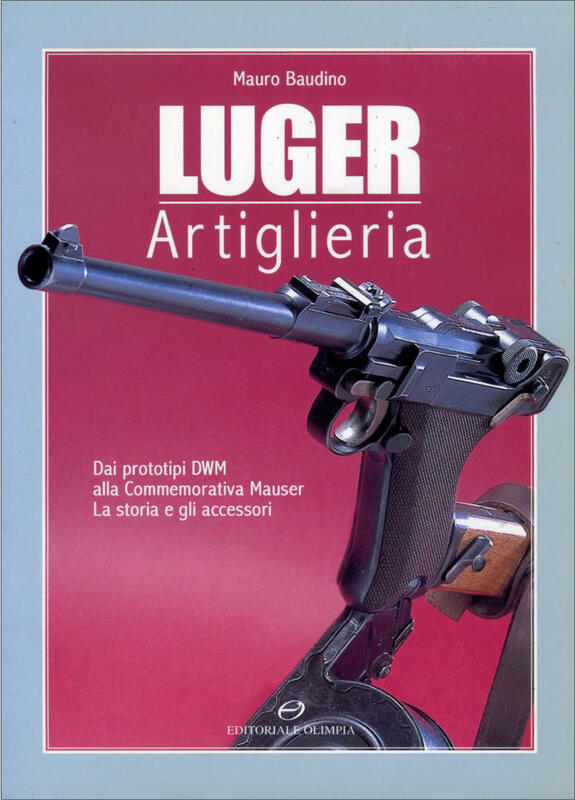 The story of the Artillery Luger from the Imperial Prototype to the Commemorative Artillery made by Mauser in 1985. Variations, productions and accessories. 111 pages. More information here. Mauro Baudino Published in Italian by Editoriale Olimpia S.p.A. – Florence (Italy), 2003. ISBN: 88-253-0032-8 SOLD OUT! The authors, Mauro Baudino and Gerben van Vlimmeren, presented to the ICOMAM (INTERNATIONAL COMMITTEE FOR MUSEUMS AND COLLECTIONS OF ARMS AND MILITARY HISTORY) a lecture on the complex relationship between Paul Mauser (1838 - 1914) and Georg Luger (1849 - 1923) and it’s impact on the C96 and Parabellum pistols. The PDF copy of the presentation can be downloaded, follow the link below. 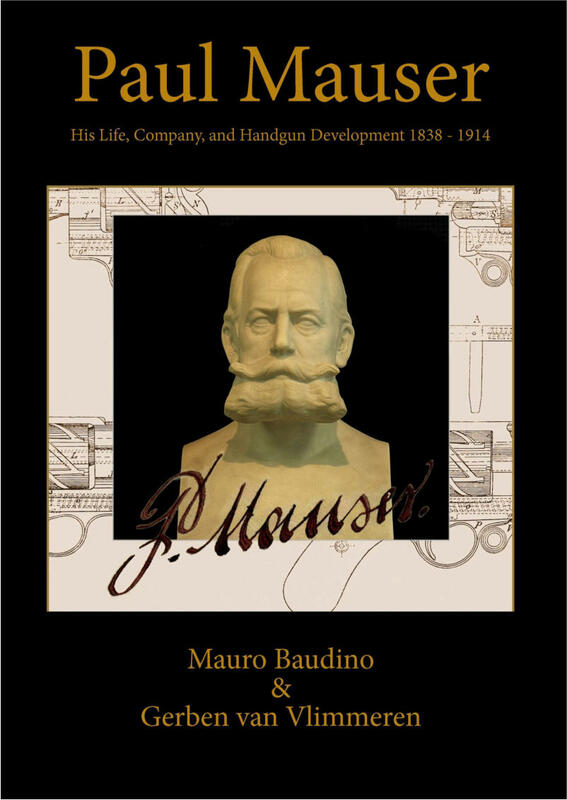 The complete story on the Mauser and Luger relationship is available in the book Paul Mauser - His Life, Company, and Handgun Development 1838 - 1914. The information provided in the lecture can be used but a credit to the authors is requested. For more information about the use of the data contact the authors: mauser.archive@gmail.com The relationship between Paul Mauser and Georg Luger and it's impact on the Mauser C96 pistol. Dear Fellow Firearms Historians and Collectors, It is my pleasure to inform you and to invite you to a major Mauser history event planned for Saturday, 21st of April 2018 in Liège - Belgium. The event covers details of Paul Mauser‘s life, the Company, firearms development and Mauser’s impact on military firearms production. The event also celebrates the fact that last year, 2017, was the 150-year anniversary of the Mauser brothers move from Oberndorf to Liège. They spent about 3 years in Liège, working under the supervision of Samuel Norris on an improvement of the Chassepot needle rifle, adopting it to fire metallic cartridge. In these three years, the foundation of the design of the future Mauser Model 71 rifle was established. The Mauser relationship with Belgium and Liège continued with an important contract finalized in 1889 with the Belgian government for the furniture of the Model 89 rifle and, as a consequence, the establishment of the FN Company in Herstal (Liège). Of course, several major topics will be discusses in the presentation, with part of the event focusing on Mauser revolvers and pistols. All the information will be explained through the use of original documents available in the Paul Mauser and Mauser company archives. The meeting is organized in the Liège Arms Museum, which contains one of the biggest firearms collection in Europe. Attached you can find a brochure that provides more information and you can use it also to subscribe for tickets to the event. Should you have any question or you need any help for logistics support, please feel free to contact us at the following email address: mauser.archive@gmail.com Videos and Photos of the Paul Mauser Event. Want to know more about your Mauser and Luger pistol? Get it certified! A proud Hulan armourer shows his Artillery Luger. All Rigths Reserved.